The OP-10STX can be used in a multitude of applications. 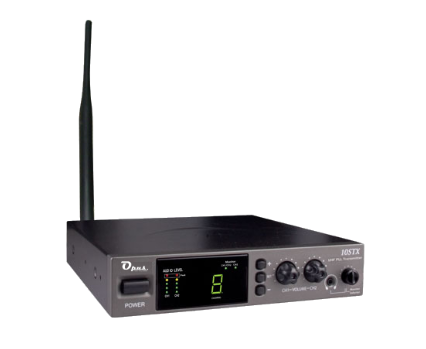 It is an excellent choice for hearing impaired attending to simultaneous interpretations, or for other applications where cables can not be pulled for example. 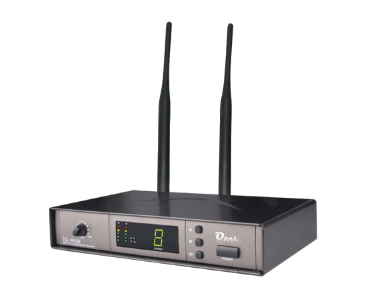 This transmitter can be connected to an existing sound system to broadcast the desired sound in a location. The OP-10STX offers great versatility thanks to different connections of separate inputs, line level or microphone, adjustable individually or between them. The OP-10STX has a monitor output on mini jack.